Spanish Winter Evergreen Plants Gardening in Spain. Spanish Winter Evergreens October and November just before it gets colder here in Spain is time to plan your winter Spanish garden. Just because it is going to turn cold in a few months, does not mean your garden has to look dull or lifeless. Believe it or not, there are many plant options that you can use to make your yard and garden look great year round. So instead of thinking about plants going dormant, it is time to start planning and planting a few things that will stay colourful and look good through the winter when many other plants turn brown and leafless. Actually, anything that remains evergreen throughout the winter months may be considered a candidate for winter interest, but I have chosen some plants that flower, have great structure, or produce berries. 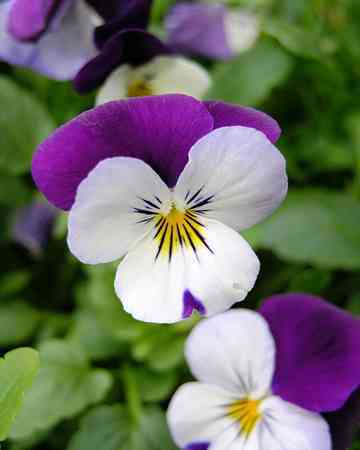 Produces neat flowers with faces in shades of yellow, blue, violet, and white. Flowers in fall and often in winter. Self-seeds readily. This is a large shrub that grows to 8 feet (2.4m) and has good autumn colour. 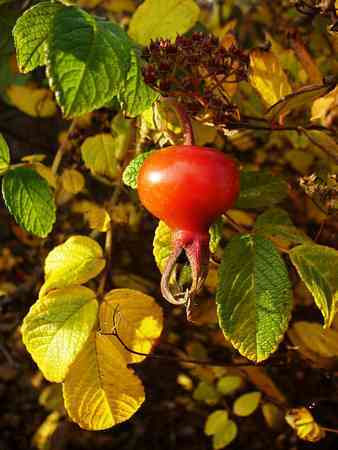 What makes this plant appealing for winter are the large tomato-like hips that are produced after it flowers. The hips are quite a feature and last all winter long. This plant has fleshy leaves and grows to 24 in (60 cm). It has large heads of pink flowers that appear in the fall and eventually fade to copper colour and then turn red. 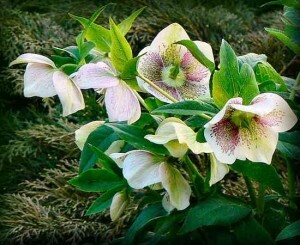 So do not cut them back until the spring to get the most interest from this plant. Grows to 12 inches (30 cm). 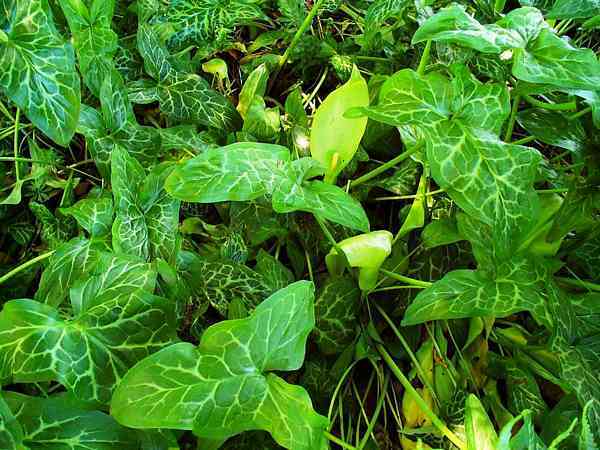 This is a tuberous perennial with broad arrow-shaped leaves that appear in the autumn. The foliage dies back in the summer just as the decorative red berries appear. After the berries die, the foliage reappears, remains until the next summer, and is lush and green all winter. Native to Japan, it has soft, curved leaves under 12 inches (30 cm) long and about ¼ inch (6 mm) wide. This plant is grown mainly for its foliage, which is sweet smelling. 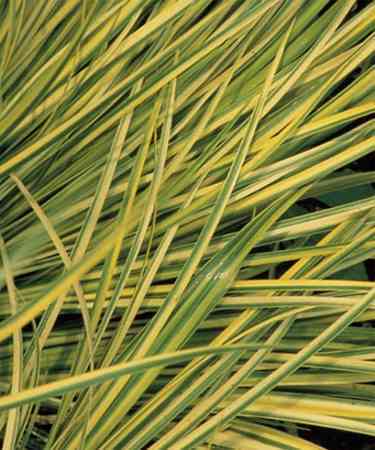 In the winter, it has beautiful texture and pleasing green, white and chartreuse colors. During the winter months it forms clumps of deep green long leaves that are 8 -18 inches (20-45 cm) long. 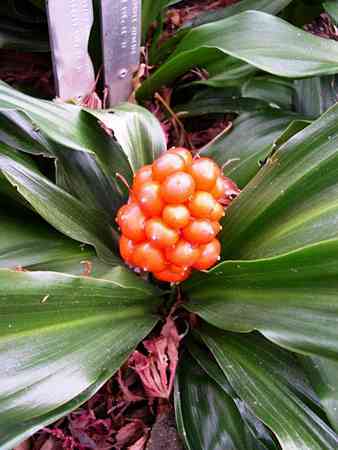 This plant has bright red berries during winter that contrast the dark green leaves very well. 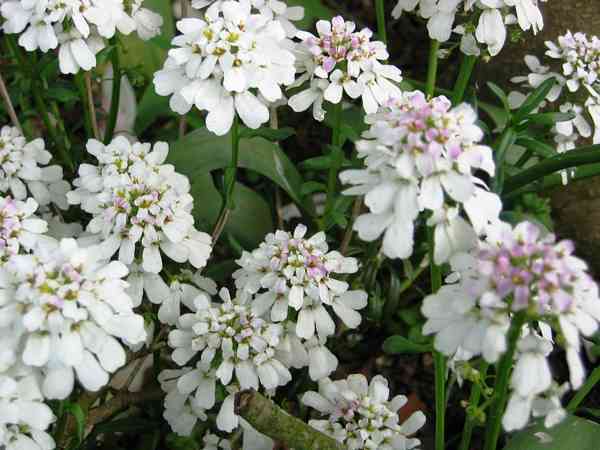 This is an excellent choice for a limited spread groundcover, a small specimen clump or even in a container. 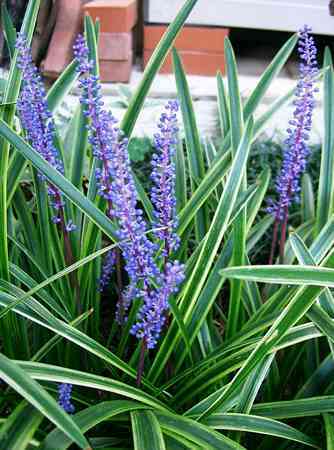 Has neat and tidy mounds of blue-gray, linear leaves that develop into broad mats that are 12 inches (30 cm) or more in width. The low-growing silvery foliage contrasts nicely with other perennials. Flowers will continue all winter. Good for rock gardens. 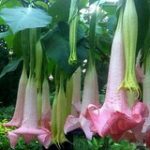 Grows 6 to 12 inches (15-30 cm) high with a spread of 18 to 24 inches (45-60 cm). ‘Snowflake’ is very attractive with glossy, dark green leaves. This genus has tons of choices that fitsmost climates. The Christmas Rose is popular for its mid-winter white flowers. Others have flowers in shades of green, red, and purple. 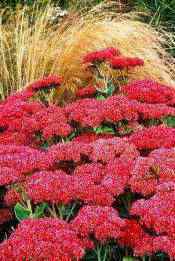 Awesome for winter interest, it has great foliage and flowers. This is a low growing plant usually under 12 inches (30 cm) with very dense branches. 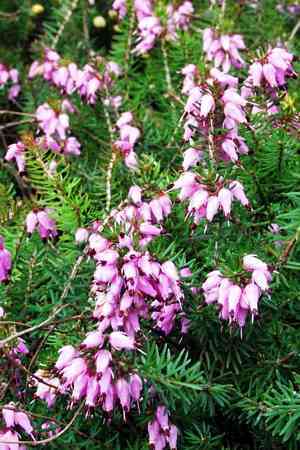 Through most of the winter and into early spring in has a great display of small urn-shaped flowers that are purple -pink. There are many well known cultivars to choose from. 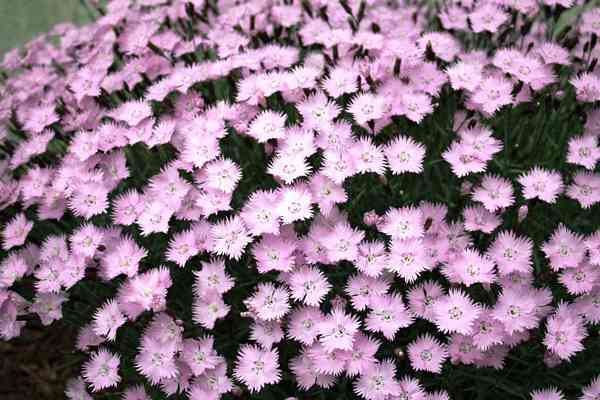 A clump forming perennial with beautiful flowers and eye-catching foliage. This is good to group with other plants for interest. Good for a ground cover or path edging. Interesting cultivars are ‘Ebony Night’ or ‘Nigrescens’. 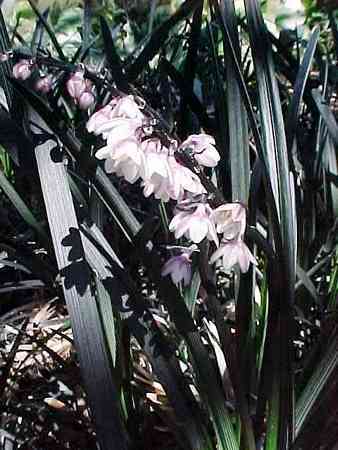 They have purple-black stiff leaves that form clumps 10 inches (25 cm) in height, and 12 inches (30 cm) in width. A particularly good feature of this plant is that it does not go through a messy phase.Slow growing, but beautiful when combined with other plants to show off its unusual colour. Marc Vijverberg and Gurli Jakobsen. Guardamar del Segura Spanish Winter Evergreens. 47 winter spanish garden A 4.4%,,51,9,36,25 rich, Spanish Winter Evergreens. Spanish Winter Evergreen Plants Gardening in Spain.October and November just before it gets colder here in Spain is time to plan your winter Spanish garden. Spain Info. Spanish Winter Evergreens, San Francisco De Asis, Urb Marina, San Fulgencio, 03177, Alicante, Spain.